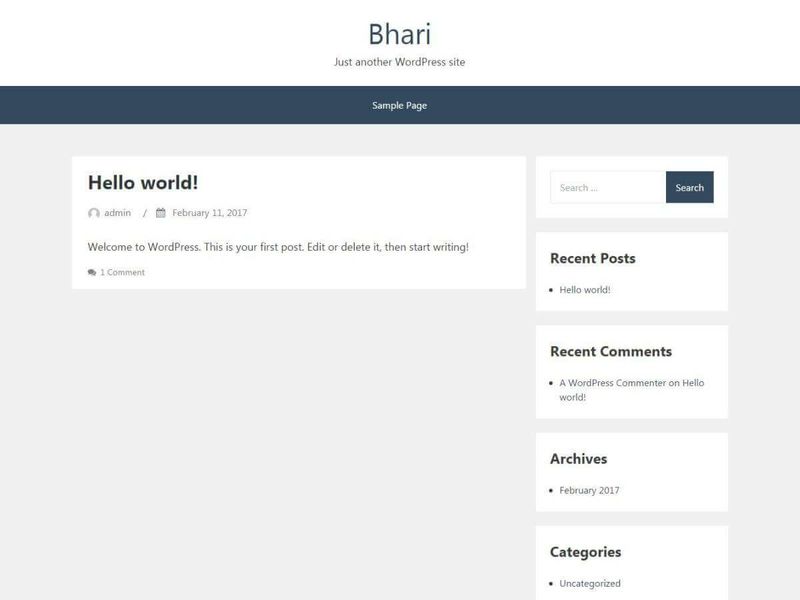 How to minify CSS, JS, LESS, SASS? 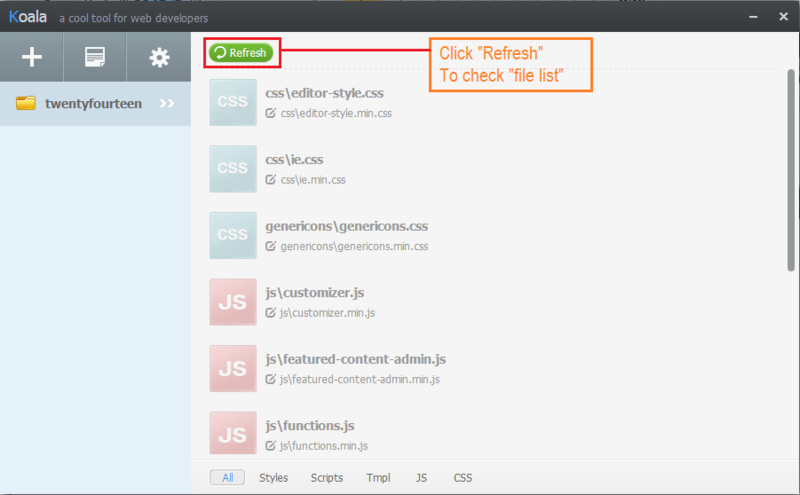 Minify CSS, JS is very common task for website load time optimization. Read this tutorial to minify your CSS, JS, SASS, LESS files on windows by “Koala”. 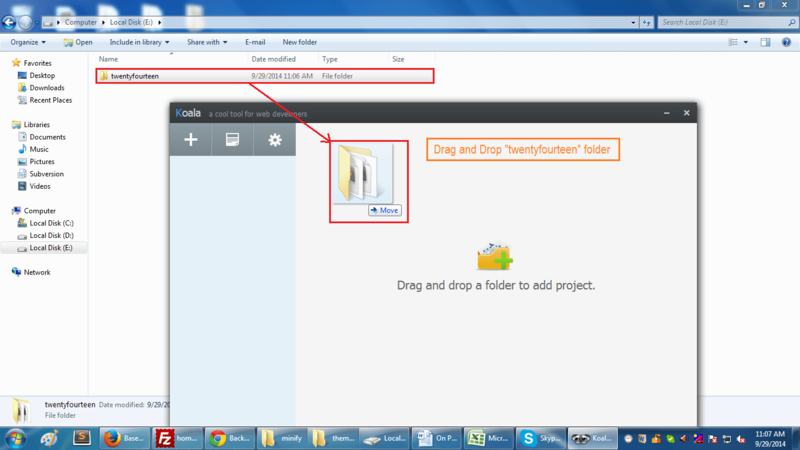 Step-4: Check “Original File” and “Compressed / Compressed File”. 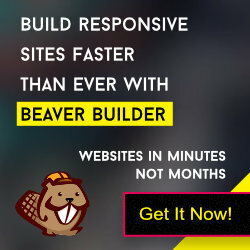 You can manually change it as per your requirement. Refer “Step-5” for this. 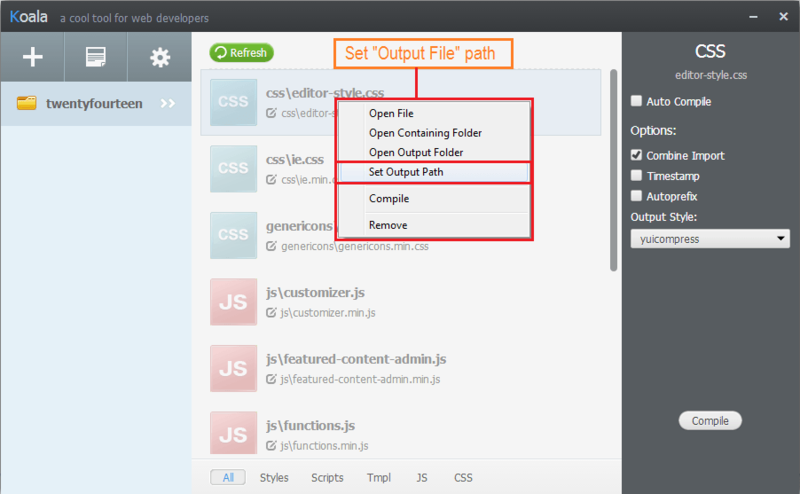 Step-5: Set “Output path” for compressed file. Step-6: You can also check “Auto Compile” option to compile it at every single change. 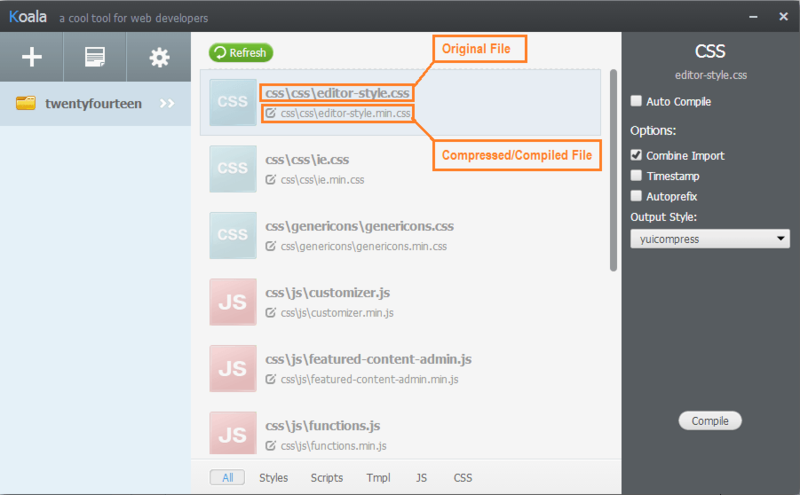 Step-7: Set “Output path” for compressed file. 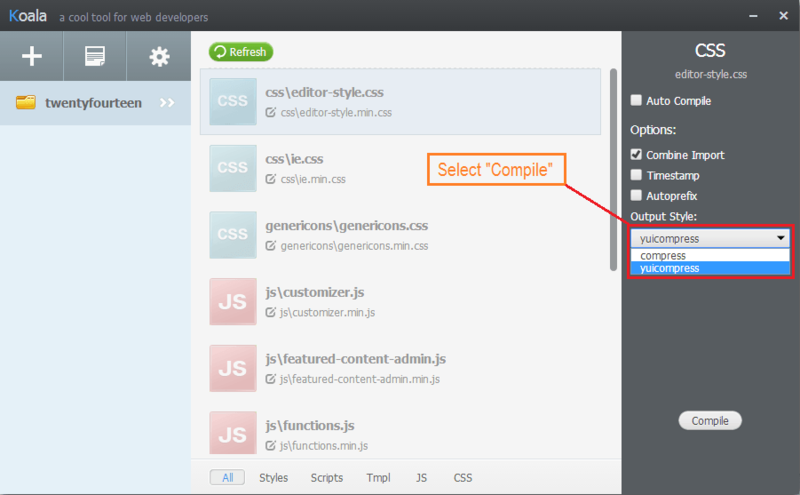 Step-8: Click on compile to create new minify file.